Pink dresses are flirty and fun. Perfect for younger pageant contestants, complementing the sweetness of a bubbly personality on stage. A fuchsia ball gown with a beaded bodice will keep you looking sparkly and vibrant, and will ensure that you steal the show at your quinceanera. Flowing pink formal dresses that perfectly skim over the body from the waist down will put sophomores and juniors in the winners circle. Want a bold look for senior year? Rock a long hot pink dress with sleeves all the way to the crown. Pink dresses are available in many shades to match any style, age level, or trend. For a sweet and sultry look, choose a light pink dress or a pink lace dress to show off your feminine side. Pink prom dresses have been a staple in designers top looks for years. Pink is flattering on almost every complexion and body shape, making it a great choice for all events. A gold prom dress is the new hot trend. Pink can be sweet and tame or bright and flirty. Looking for something bold for the party, homecoming, or high school reunion? Strut your stuff in a hot pink short cocktail dress. Need to attend a black tie event but don't want to get washed away in a sea of dark boring dresses? 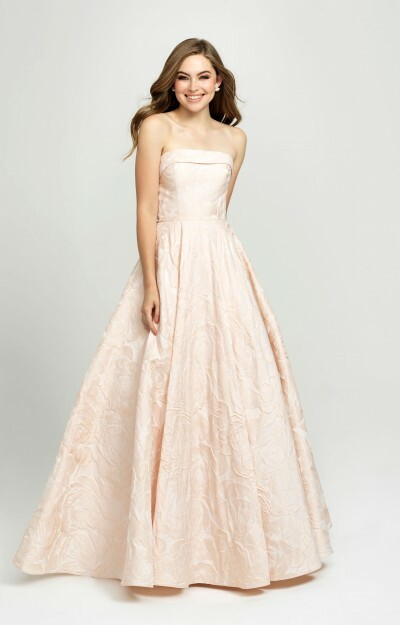 Look for a flowing gown in a flattering shade of pale and dusty pink, some of this year's hottest colors. Pink dresses pair perfectly with gold and silver accessories, as well as jewels and stones, to compliment your look and keep you polished and put together. 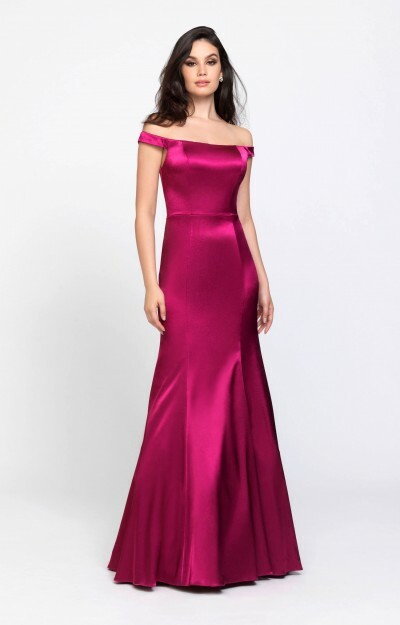 Pink dresses are a phenomenal way to make a statement and express personality on and off stage at any formal party, dance, or other evening event.